You are here: Home » Top Stories » Residential structure fire reported on Ann St. 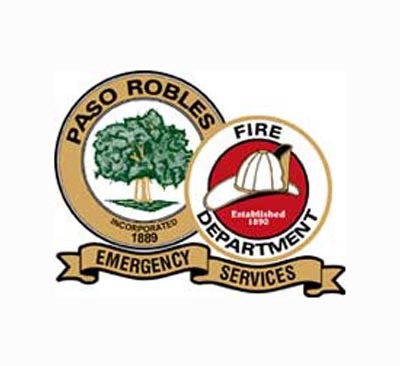 Residential structure fire reported on Ann St.
–Yesterday at approximately 4:36 p.m., Paso Robles Department of Emergency Services responded to a reported structure fire at 938 St. Ann. Firefighters arrived at scene within four minutes to discover heavy fire and smoke coming from a garage. Firefighters made an aggressive attack and were able to stop the fire from spreading inside the structure. The structure was occupied at the time of the fire. Three occupants were able to safely exit the structure. One occupant was examined for smoke inhalation, but refused any further treatment. Two fire engines and one Battalion Chief from Paso Robles responded. Under the City’s automatic aid agreements, one fire engine and one Battalion Chief from Cal Fire, one fire engine from Templeton Fire and one engine from Atascadero City Fire immediately responded to assist. A total of 13 firefighters were required to bring the situation under control. 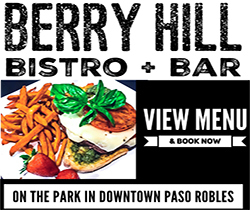 Additional assistance was provided by the Paso Robles Police Department and San Luis Ambulance. The fire was contained at approximately 4:53 PM. The cause of the fire is under investigation.